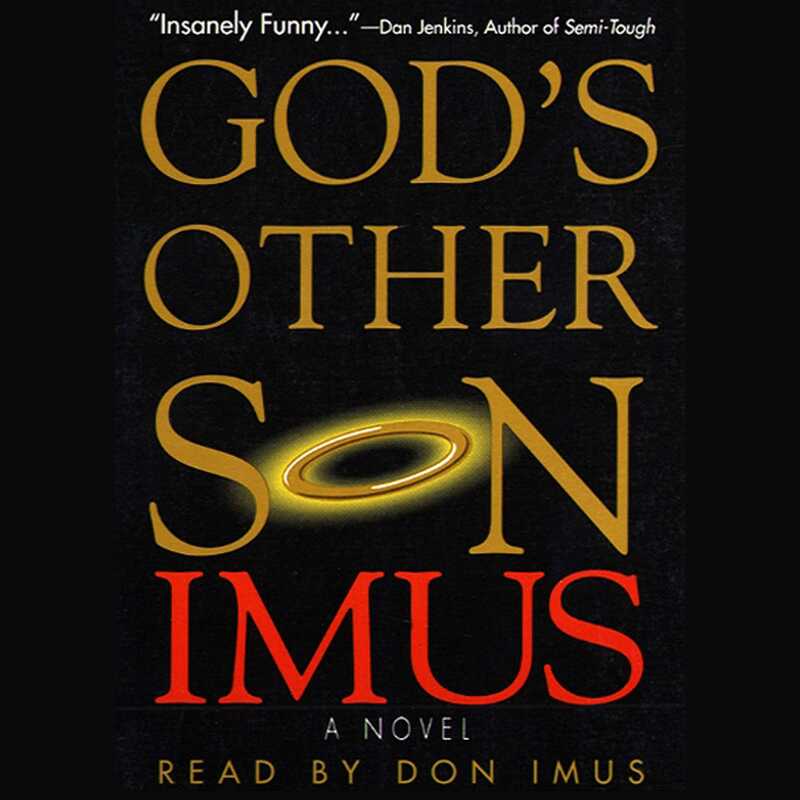 Imus is back -- by popular demand -- with the Second Greatest Story Ever Told, the hilarious novel about the most outrageous TV evangelist of them all -- Billy Sol Hargus. "God had two sons. Jesus was His first, and I, Billy Sol Hargus, am His second." Thus begins Don Imus's riotously funny story about the life and times of the lecherous, corrupt, hustling, huckstering television evangelist who claims to have a 2,000 year old brother named Jesus. From his backwoods Texas country-preacher roots, Billy Sol rose to dazzle the nation as a Superstar Minister -- preaching at sold-out stadiums and traveling across the country. Reverend Billy raked in the dough, the fame, and the women. And then it happened -- just like Amelia Earhart and Jimmy Hoffa, Billy Sol vanished one day into legend, disappearing from the face of the earth. But unlike anyone else in the Family, Billy kept a diary -- and now his tapes, believed lost, can finally be heard. Praise the Lord!